Stymied by what to do now that you've written a book? Don't know the best way to proceed? Wonder no more. 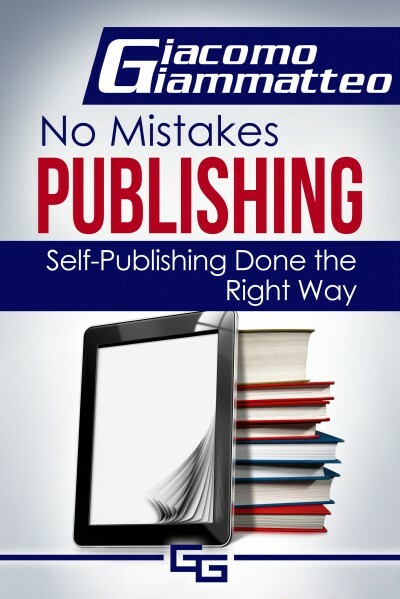 Read No Mistakes Publishing and get the answers. Find out how to upload a book, if and when to use a distributor, everything you need to know about ISBNs, Copyright, and Barcodes, and lots more. Skip your cup of coffee and get it today.